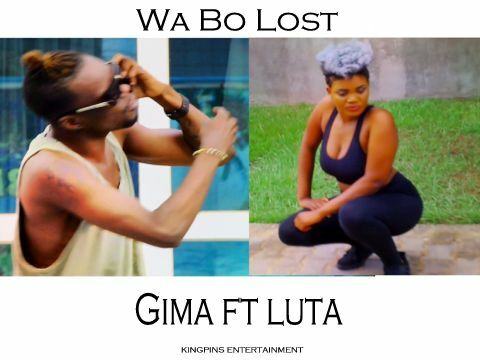 Budding Ghanaian songstress, Gima, has shot the official music video for her single 'Wa Bo Lost' -- which featured Luta. Gima and Luta proved that they are musically inclined in this great piece. 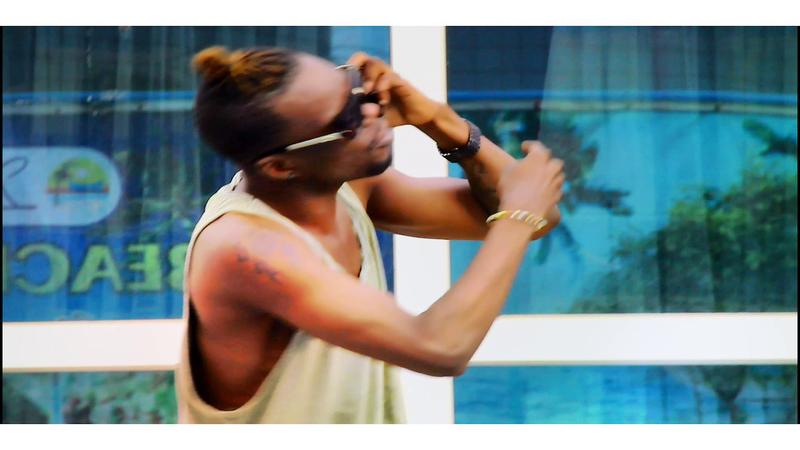 The video was directed by Watiwany--who is also the manager for Gima. The Kingpins Entertainment signed artiste aims to reach the International market with her music--in some few years to come.